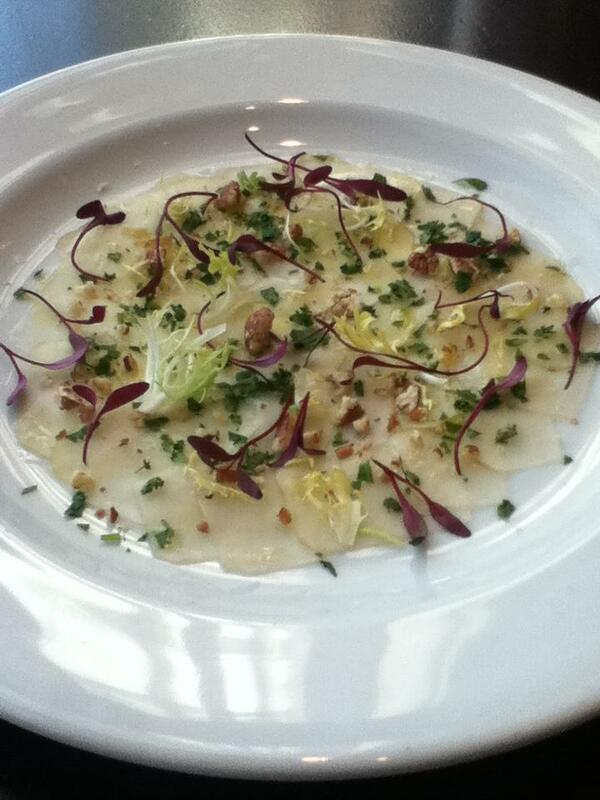 Zagat.com rated our Sunchoke Carpaccio one of the top 10 "secret " menu options in America! Last few weeks have been full of getting ready for events like this years SOLD OUT American Lamb Jam on February 19, where I'll go up against 17 other Boston area chefs to compete for the crown of Boston Lamb King! We are also excited about being a part of the Susan G. Komen Chefs for a Cure event on April 28 and on April 19th we return to the Share Our Strengths Taste Of The Nation at the Hynes Convention Center. I hope to see you at some of these upcoming events!